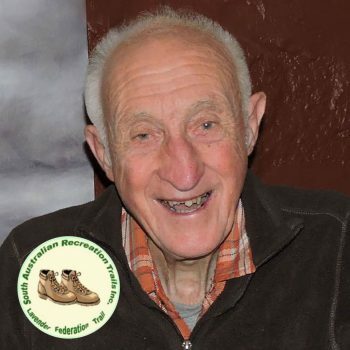 In 1999 Ron Jackson retired from a senior position in SA Police, his work recognised at the national level with the award of Australian Police Medal (APM). 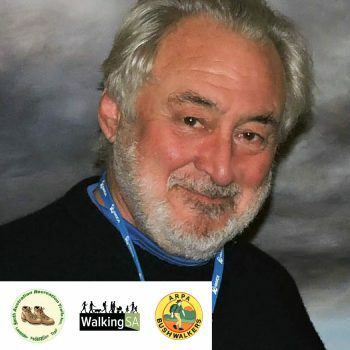 Although a relatively latecomer to organised walking, he rapidly devoted his considerable energy and creatvity to the promotion and facilitation of better walking for all. 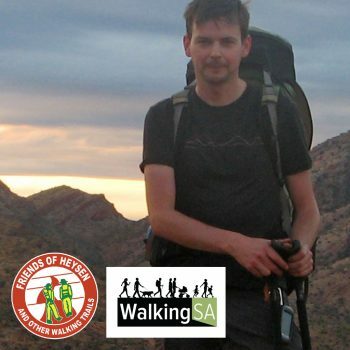 For several years he was a very active committee member of Walking SA, and in 2011 served as its President at a critical junction for the organisation. 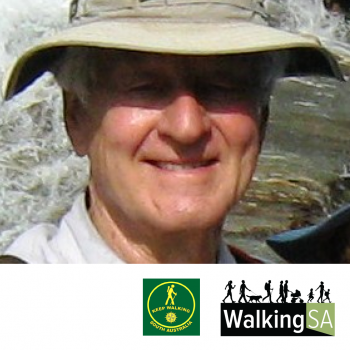 During that time he effectively carried the demanding responsibilities of both president and executive officer, and sought to reenergize the organisation with an action plan which included re-focusing of the Walking SA committee, fact-finding visits to club members, attention to walker safety, trail development, and raising the political and public profile of Walking SA and walking as an important activity. 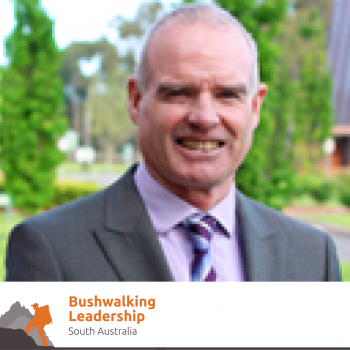 In raising, and in his efforts to address, those issues, Ron Jackson was foreshadowing much of the subsequent aspirations and achievements of Walking SA. 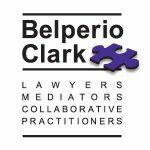 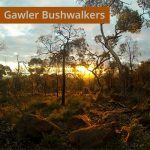 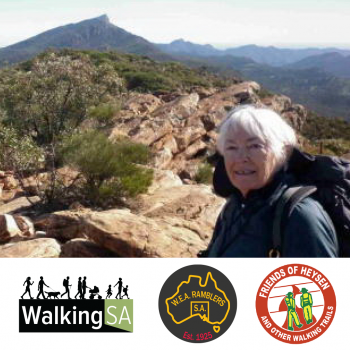 Following Ron Jackson achieving his walk leadership qualification, he quickly put it to good use and identified in 2005 a need for a further walking group within the aegis of Keep Walking SA, focused on the south of Adelaide. 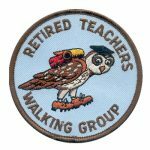 The advertisement of his willingness to lead such a group received a very strong response from largely first-time walkers, and subsequently the group has walked regularly on Fridays throughout the year. 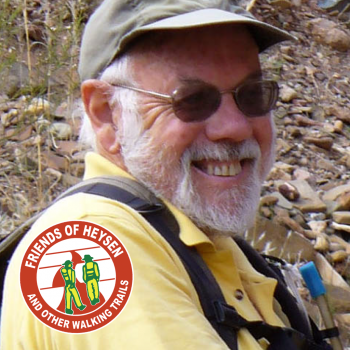 Additionally, as typical of Ron’s energy and innovation, he has planned and led walks to many places which otherwise the members of the group would likely not have considered. 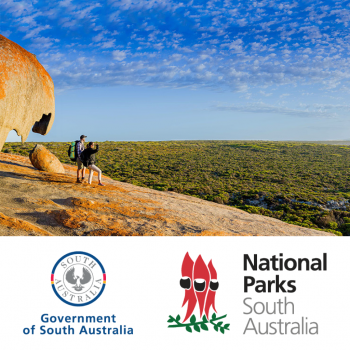 This has included Nepal, New Zealand, the Flinders Ranges, Kangaroo Island, Renmark, the south east of SA, and the Yorke Peninsula. 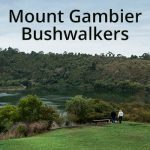 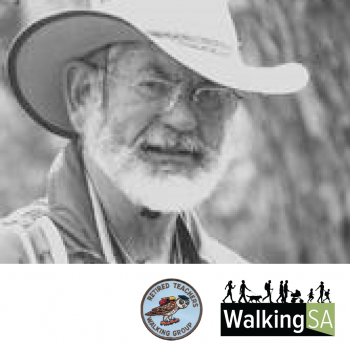 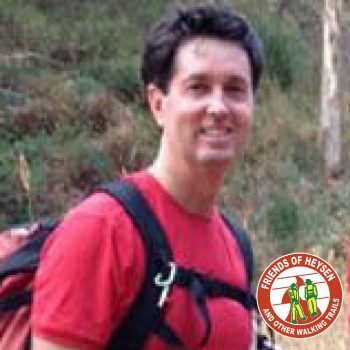 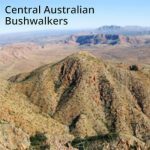 He has introduced walking group members to the wealth of walking opportunities in SA and elsewhere, and also developed two distinctive walking trails featured on the Walking SA website. 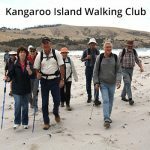 These are the River Bend Heritage Trail between Tailem Bend and Wellington, and the Coro Combo Loop Walk along the Sturt River.